Measurements Total L 362 cm / Total W 135 cm / Total H 166 cm / Max supported weight 160 kg. Total L 362 cm / Total W 135 cm / Total H 166 cm / Max supported weight 160 kg. 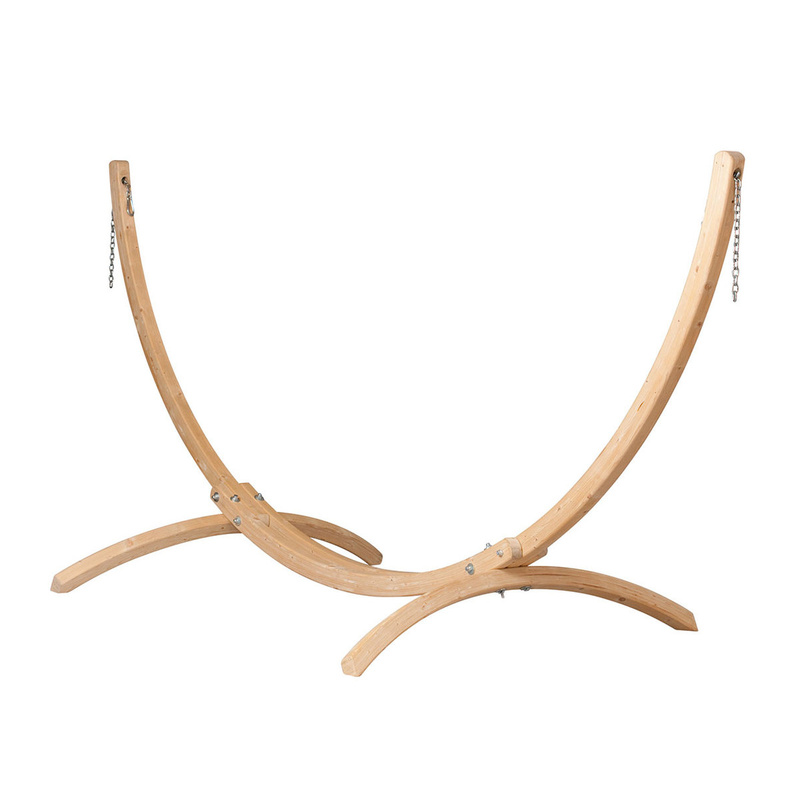 Stand for LA SIESTA double hammocks made of Scandinavian spruce from well-managed forests (FSC®). Due to its relatively slow growth, Scandinavian spruce develops a high fibre density. 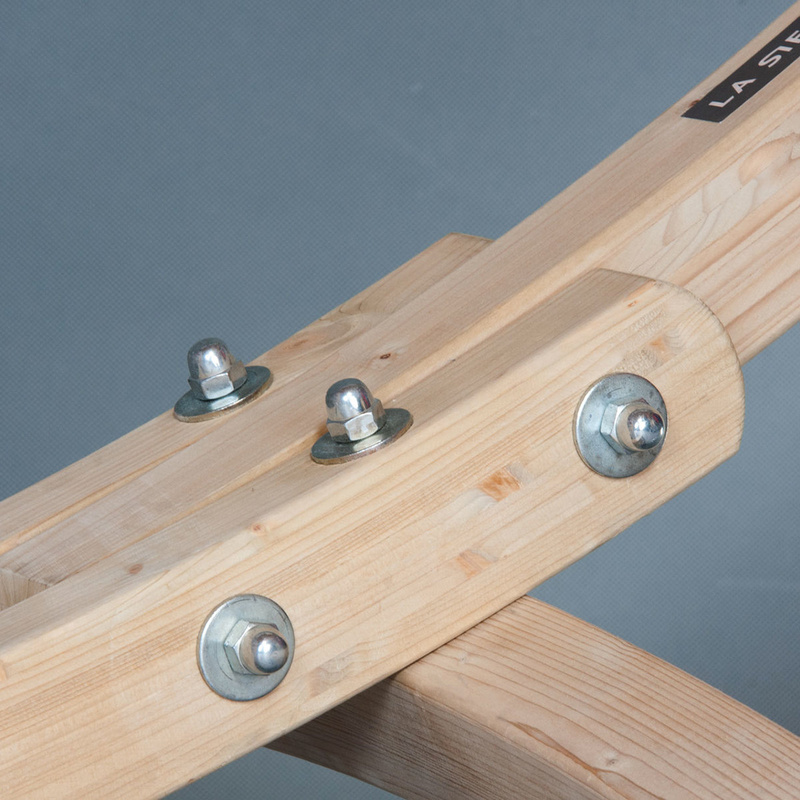 That fact makes the wood exceptionally robust, thus making it perfect for the special requirement on statics that a stand for hammocks needs to have. The FSC® logo guarantees that the wood used in a product has been produced in compliance with the strict rules of the Forest Stewardship Council from sowing the tree via several processing steps up to the final product. 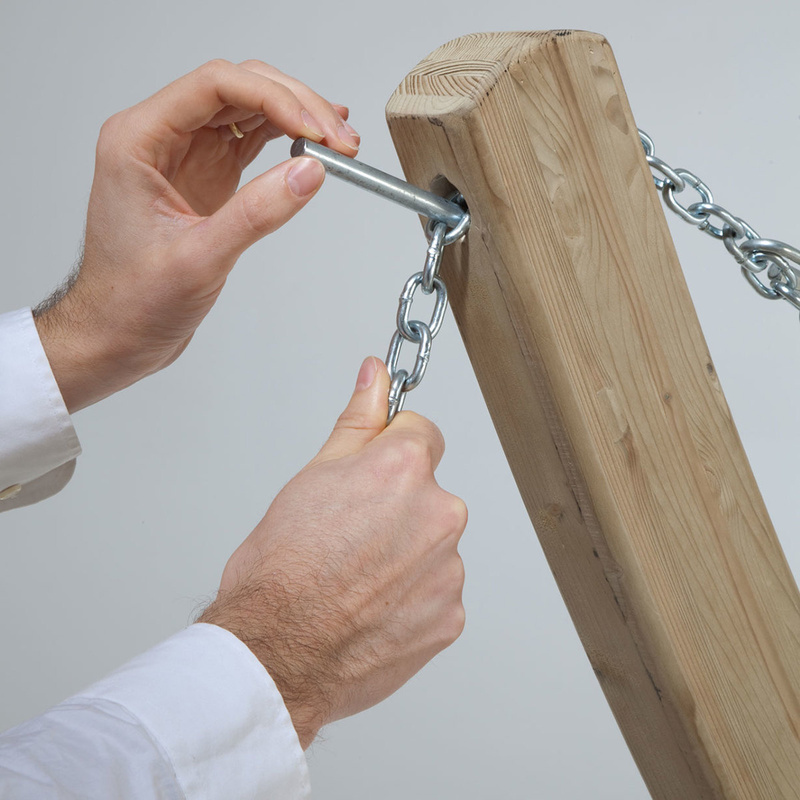 Due to the patented QuickExtend system, the hammock can be adapted to the intended use in a few easy steps. QuickExtend is easy to handle and offers a very high degree of security while maximising comfort. Thanks to a modern high-pressure multi-layer lamination and a special immersion bath, you can leave your stand outside all summer without hesitation. Ever since 1991 La Siesta has been a specialist in developing, marketing and distributing hammocks. 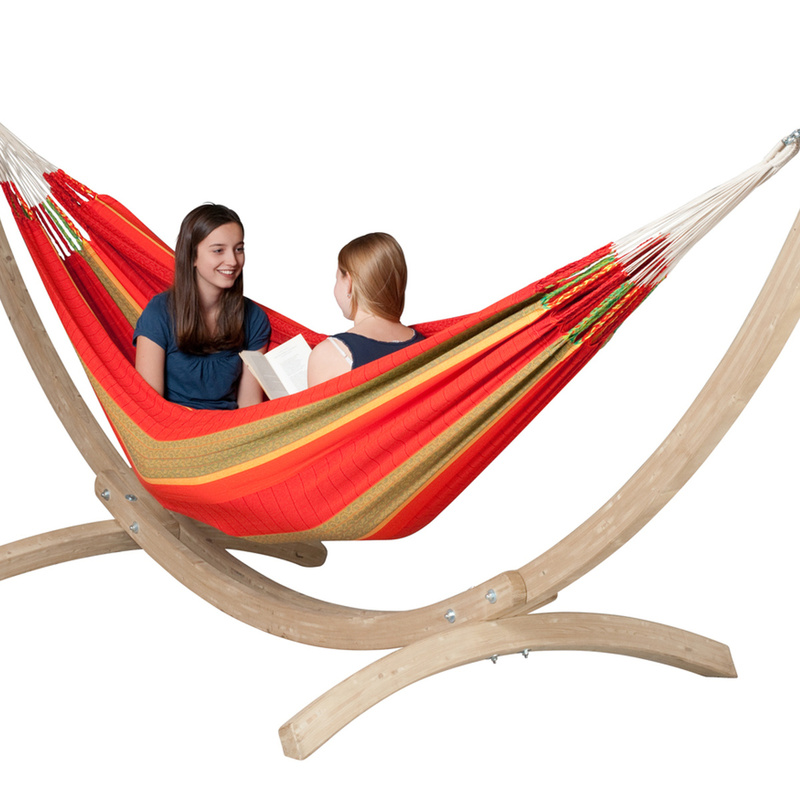 It offers hammocks from Latin America and smart suspension systems for hammocks and hammock chairs. It strongly focuses on sustainability, fairness and long-lasting materials, such as BIO cotton and FSC® certified wood.